Home of The Academy of Magical Arts for more than 50 years, the Magic Castle in Hollywood is widely considered (in a city that loves exclusivity) “one of the most difficult places to get into.” Over the last half-century, magicians from across the planet have been re-locating to Southern California in hopes of joining the Academy, which has played a major role in shaping L.A.’s now vast and thriving magical landscape. 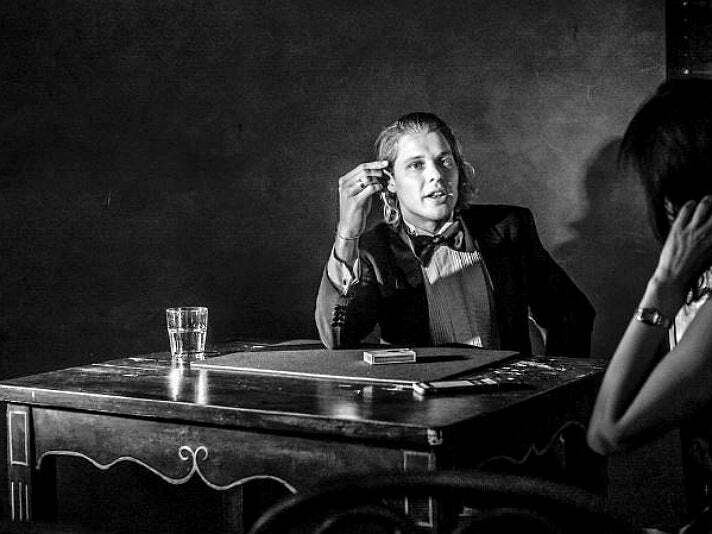 Here are some of the other best places to find live magic in Los Angeles. Every Wednesday night at Fais Do-Do in West Adams, Scot Nery hosts Scot Nery’s Boobietrap, the most energetic, exciting and unpredictable variety show in the city. A talented juggler and comedian who has traveled the world, Scot has a far-reaching network consisting of many incredible performers (including magicians and other variety artists from renowned shows such as Cirque Du Soleil). Each performer only gets four minutes before getting kicked off stage, a format that makes for a fast-paced and fresh experience. Each week the show is completely different and you never know what to expect. Every Sunday evening from 5-7 p.m. Cecconi’s in West Hollywood serves up great Italian food with tableside magic. 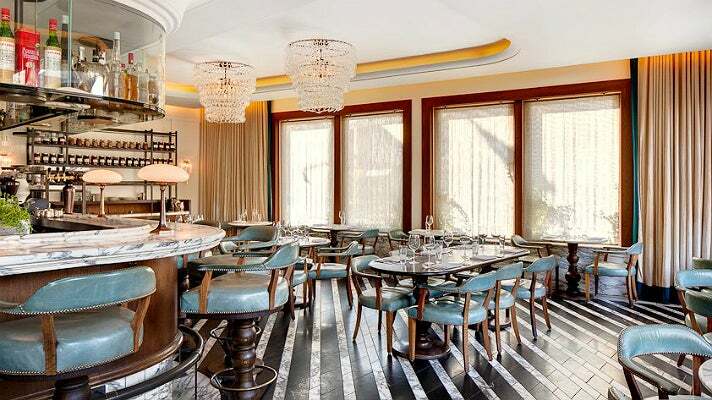 The experience you will find at Cecconi’s is appropriate for all ages, but it’s not just for kids. Award-winning close-up magic is fun for everyone, be it a special occasion or just Sunday night dinner. Like all of the best things in L.A., the tableside magic is off-menu, so be sure to ask your server to include a side of sleight-of-hand with your Sangiovese. Opened in 1998, Magicopolis is a both a magic shop and a theater. 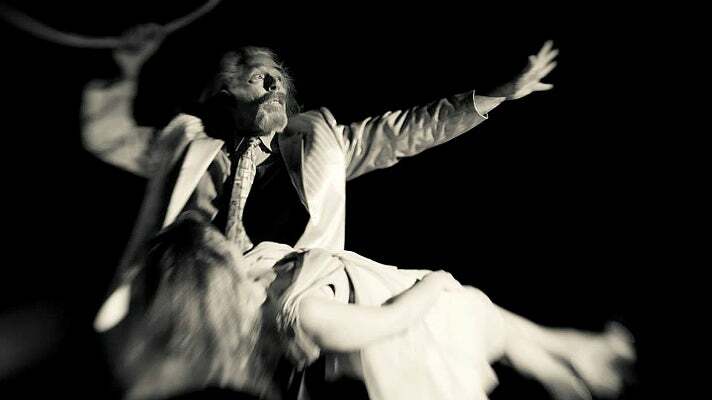 Located just off the Third Street Promenade, Magicopolis was designed from the ground up by magician Steve Spill. Every seat is a good seat at the show, featuring both illusions and close-up magic. In addition, the venue has special rooms available for private events and buyouts. It’s a great place for birthdays, bachelorette parties and more. 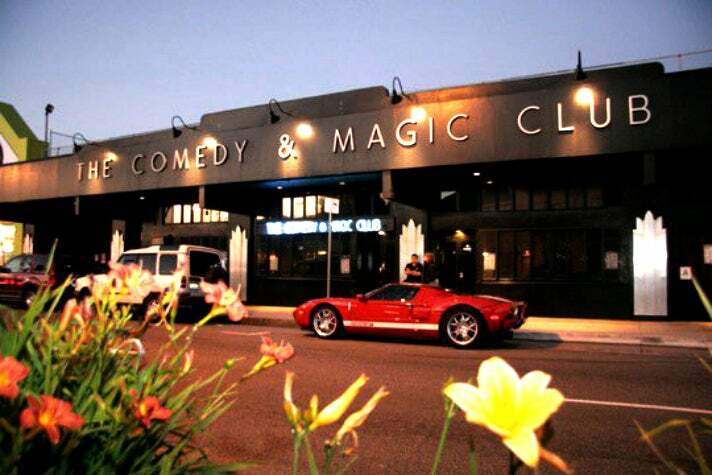 The Comedy and Magic Club in Hermosa Beach is pretty self-explanatory: it is all of those things. What you may not know is that for years it has been home for the world’s best comedians and magicians. Names you will recognize include Jay Leno, Daniel Tosh, Arsenio Hall, and magician Derek Hughes (America’s Got Talent finalist). Audiences know they are in for top-notch entertainment, and performers love the opportunity to work on their craft for fantastic and enthusiastic audiences. 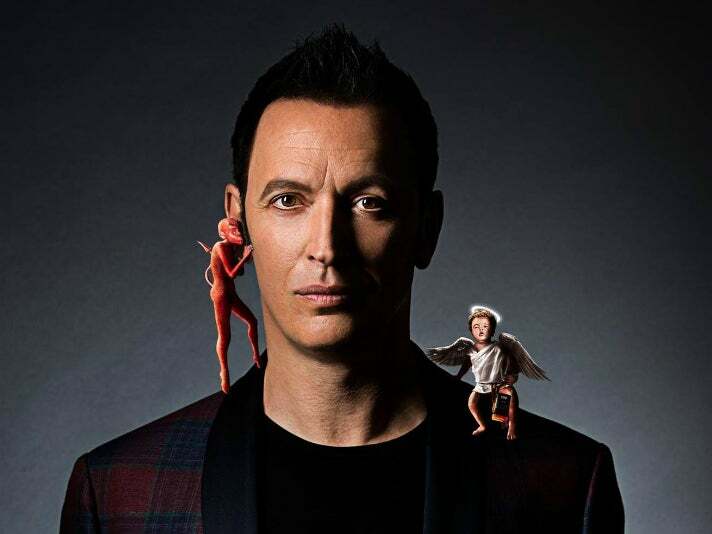 Steve Valentine - "Life and Other Deceptions"
Two-time Close-Up Magician of the Year at The Magic Castle, Steve Valentine recently launched the world premiere of his one-man show, Life and Other Deceptions at the Two Roads Theatre in Studio City. A professional actor, Steve has an outstanding range of character in addition to sleight-of-hand skills worthy of the highest praise and admiration from fellow magicians. Part performance art and part intricate magic act, Life and Other Deceptions is hilarious, dramatic, intimate, raunchy and mind-blowing. If you think the Magic Castle is exclusive, then good luck trying to get a ticket to the Brookledge Follies, one of the best kept secrets in L.A. Brookledge is the private home of the Larsen family, founders of the Magic Castle and the Academy of Magical Arts. Unless you know them personally, it’s unlikely you’ll get a seat to the most intimate and unique show in town. However, once a year, a handful of golden tickets become available to a three-day, fully immersive expanded version of Brookledge, known as Beyond Brookledge. There you will experience theater without boundaries in astonishing architectural spaces and secret performance venues, but the best way to describe the experience is this: if you can afford a ticket, GO.